Jump, Step, Step is a relaxing puzzle game where you help Bob ( a robot ) find his lost limbs, collecting missing parts to repair a broken spaceship and then discover what really happened to him. The game has a relaxing mood mixed with light hearted humors. It starts with Bob just woke up in a strange place that looks like a garden floating on the sky, you can hear birds singing and waterfall whispering quietly from a distance together with peaceful music in the background. However, Bob can only move by rolling on the floor that’s because he lost all his limbs somehow. Both and “The Player” doesn’t have any clue about anything.. Luckily they spots Bob’s leg just some distance ahead. This is where the game’s puzzle mechanic comes in, It is inspired a famous toy called “Big Trak” that I had when I was 7 or 8. It was a six wheels rover with set of buttons on its back, each corresponding to a command like go forward, turn right, turn left, launch propeller, fire gun..etc. and when you press those buttons the rover won’t do those thing immediately but put them into a queue then only when you press the “Play” button, the rover would do those commands in sequence. 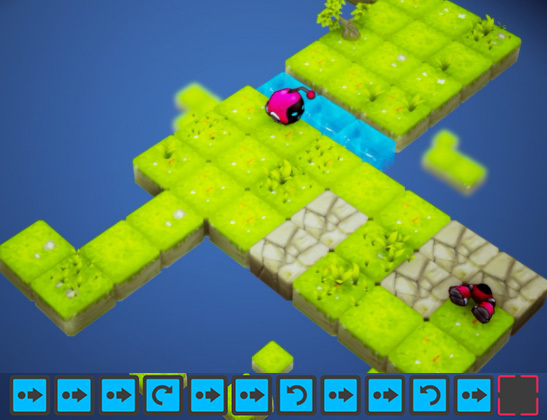 Later in the game you will face many more tricky area that challenge your sequence planning skill. In this story, Bob and The Player are child like characters so their dialogues are light hearted humorous. Sometime The Player will make fun of the fact that Bob breakdowns quite often. Some other time, Bob will get frustrated as he think he do all the hard work and The Player just doesn’t help him at all. We are Thang & Dung Phung Dinh brothers from Hanoi, Vietnam. During the day, we work full time for professional movies and video game studios, but during the night, we turn indie developers and work on our own games. I, Thang, am the elder of the two and am a programmer. I do all the coding for our games. 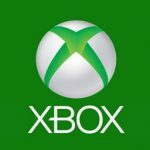 I used to work for Rare Ltd on Banjo Kazooie Nuts & Bolt and Kinect Sport series, then moving on to Voofoo Studios as my current daytime job where I have released many multi platform games like Pure Pool, Pure Hold’em, Mantis Burn Racing. Dung is my younger brother and quite luckily he is not interested in programming like me but he likes 3D art instead. So this would make us a perfect brothers team of one programmer and one artist passionate about making their own game. 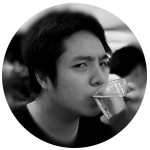 Dung started out working for Rare as well but then moved to the movie industry, working for London’s Double Negative on special effects for 007: Skyfall, John Carter and Snow White and the Huntsman. 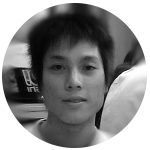 He now runs his own 3D studio, Thunder Cloud, working with a team of 15 on countless other games. In 2012, after having created many little hobby games purely as the result of our joy for “making our own games”, we decided to go for it and make “real” games to sell and maybe earn some money. We decided that we were not going to follow the trend at the time which was creating quick/cheap mobile games. We wanted to create very high quality games, on par with professional titles. However, for a team of just 2 who had other full time job commitments, this would be unrealistic so we decided that we would focus almost all of our efforts in the core gameplay only and make our games as perfect as possible. So we set out to work on our first game, Tank Brawl. Fueled by enthusiasm we worked on the game whenever we found free time, whether it was in the evening after our full time job, deep into the night or the whole day during some short public holidays. 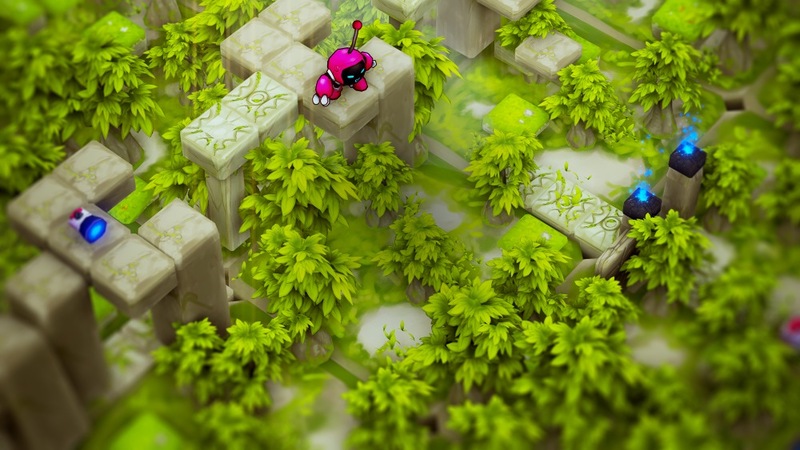 After nearly a year, the game was finished with a quality that we were satisfied with and released on Ipad. However the game didn’t sell well for reasons that we still don’t fully know. This put us off the “creating our own game” thing for about 2 years. Then around 2015, we both moved back to our home base in Hanoi. While still working full-time, we decided that we would go for it again and re-released Tank Brawl with many added features and polishes on Steam. Since being released on Steam in May 2016, it has received many positive criticism and many people like it. Although it has not been a massive hit or earned us any money comparable to our full-time job, it has renewed our enthusiasm. 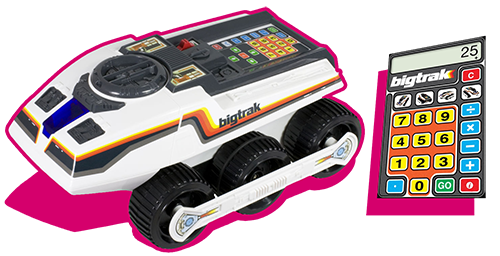 During this time, I had an idea of a gameplay mechanic that was based on my favourite childhood toy called Big Trak, a programming rover. We started working on our second game “Jump, Step, Step” which would be an innovative relaxing puzzle game. The game was quickly Greenlit on Steam and went on to release in March 2017. 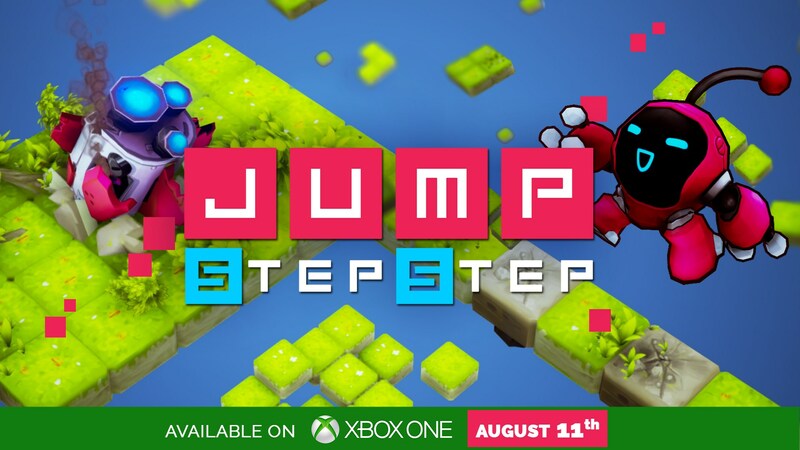 Around the same time, we secured our slot for it in Xbox One marketplace, and released it on the Xbox on 11 Aug. A quirky but clever game, it has received quite positive reviews by players of the game.